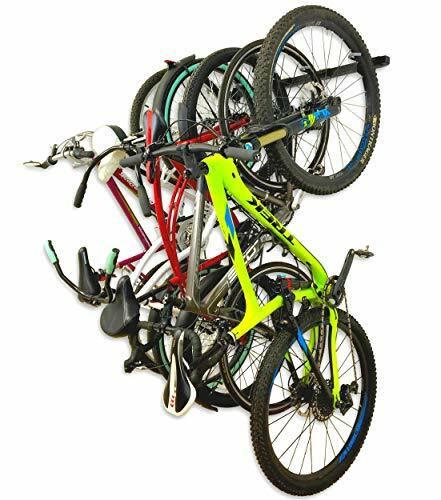 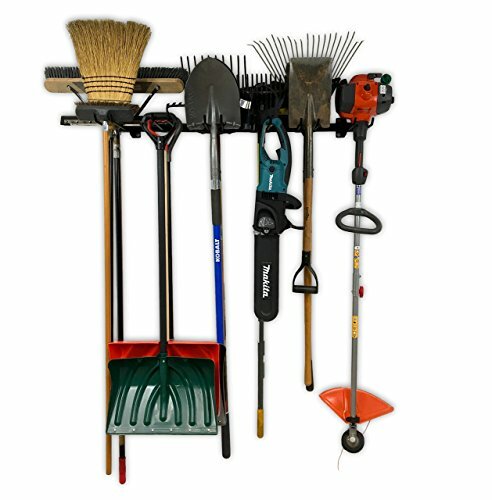 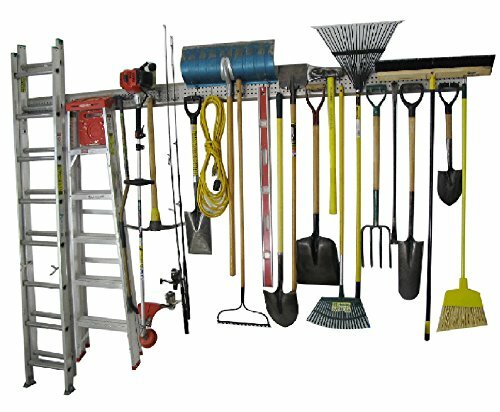 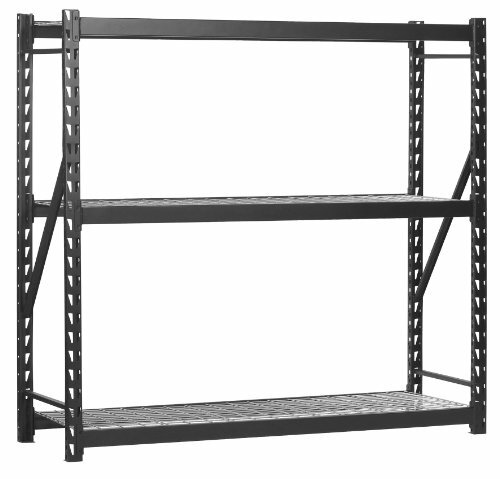 FIND YOUR Garage Racks DEAL. 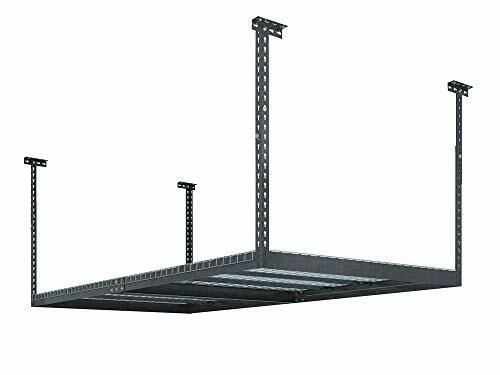 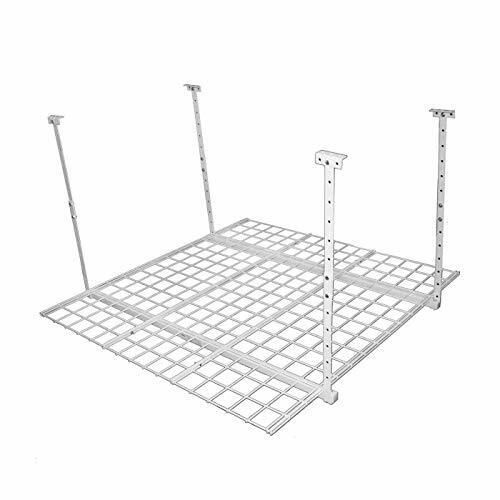 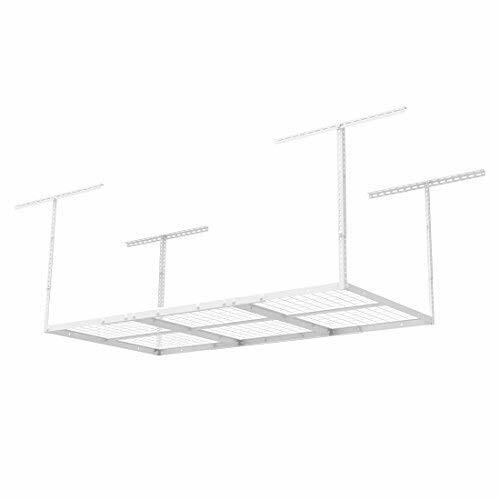 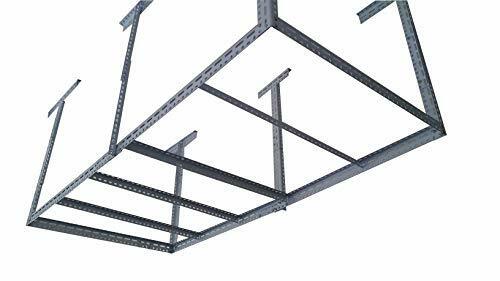 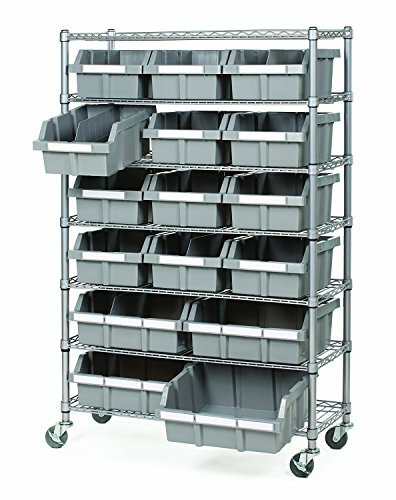 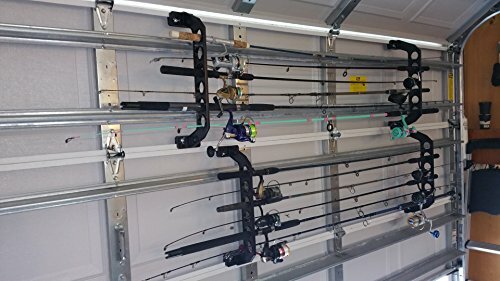 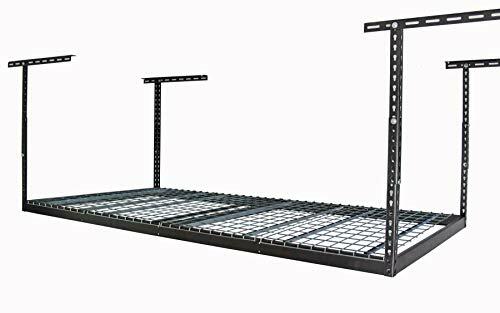 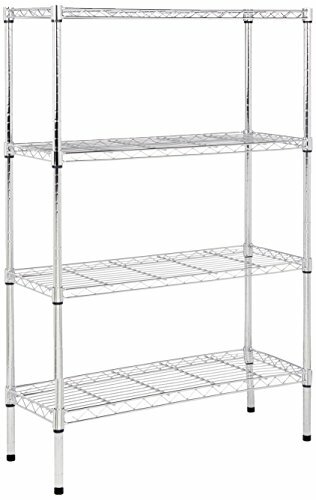 Muscle Rack ERZ772472WL3 Black Heavy Duty Steel Welded Storage Rack, 3 Shelves, 1,000 lb. 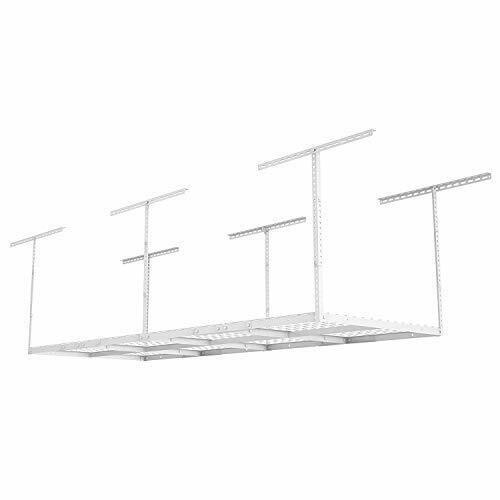 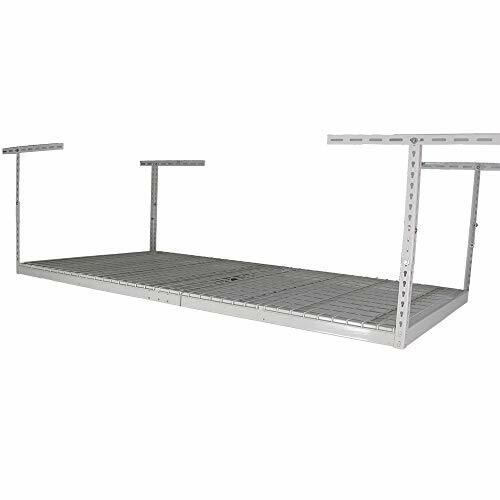 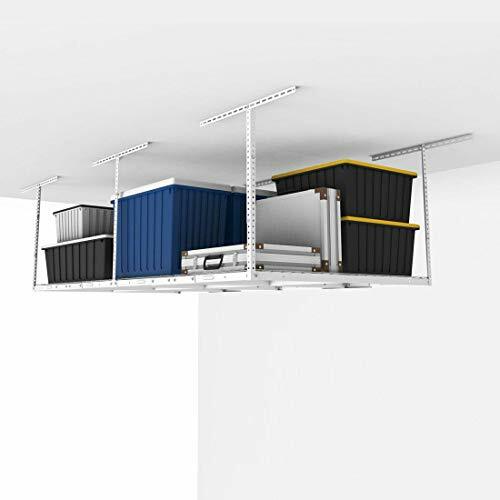 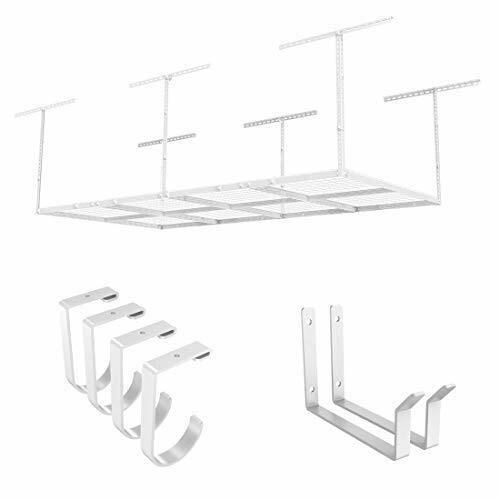 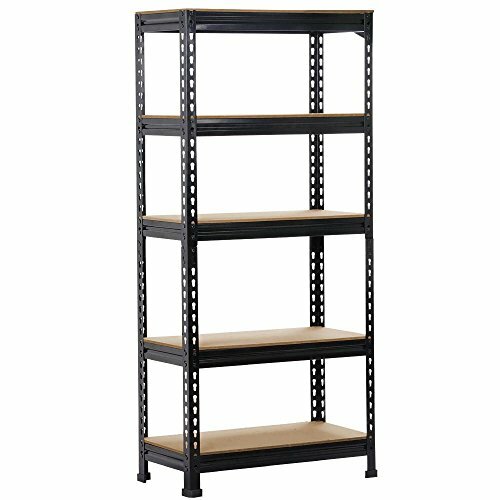 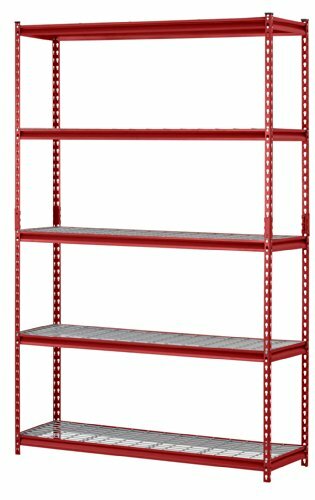 Capacity per Shelf, 72" Height x 77" Width x 24"
© Wprices - Price Comparison Tool. 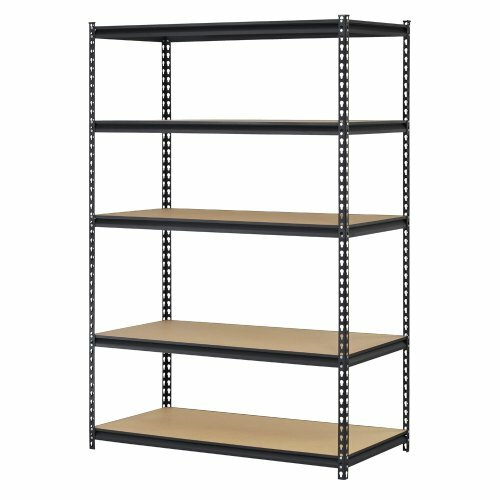 Compare Prices on Garage Racks and over 500 000+ shopping ideas.